Increase your Page Rank and Search Engine Rankings with QUALITY LINKS 2017. Web Directory is the best to drive traffic to your website! All the work will be done by my self i will do it manually i dont use any type of software. 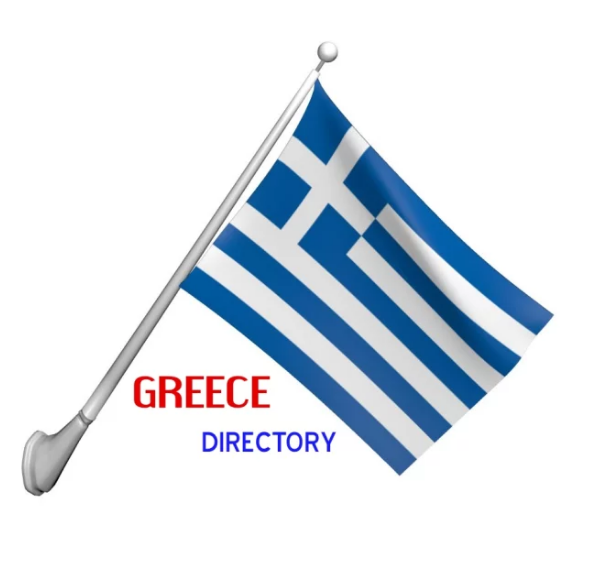 Submit Your Business In 21 Greece Web Directory is ranked 5 out of 5. Based on 2 user reviews.